Engineering Week Lecture, Mythbusting the National Broadband Network. This entry was posted in Internet / Online and tagged Broadband, National Broadband Network, NBN, NBNCo on September 16, 2011 by JAB_au. 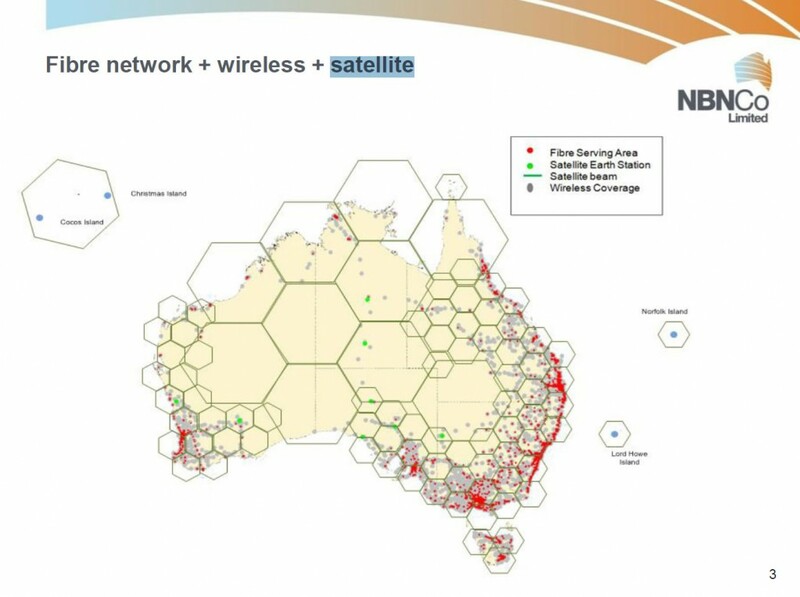 NBNCo has released a Presentation to CeBIT NBN Conference, the presentation was deviled by Mike Quigley, NBN Co CEO, to the CeBIT NBN Conference, 24 May 2010. Below are 3 maps that were in the presentation. 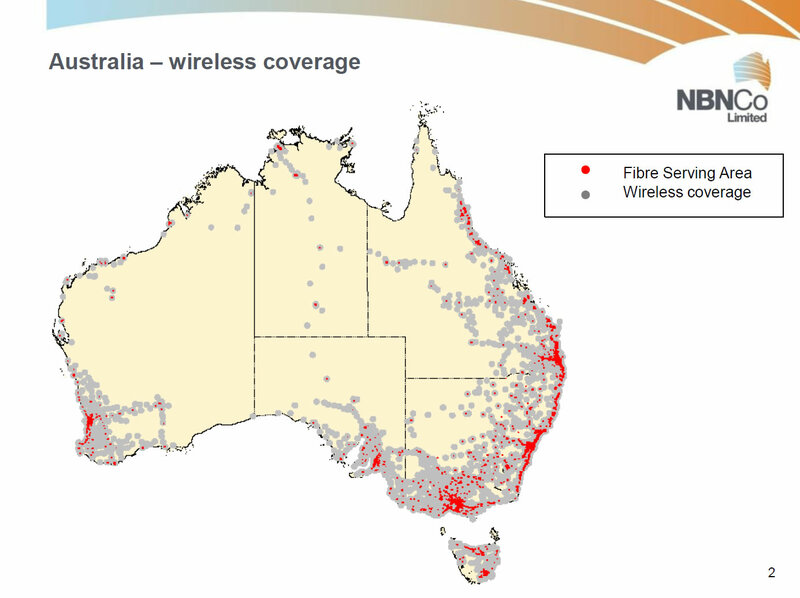 This entry was posted in Internet / Online and tagged National Broadband Network, NBNCo on May 25, 2010 by JAB_au. 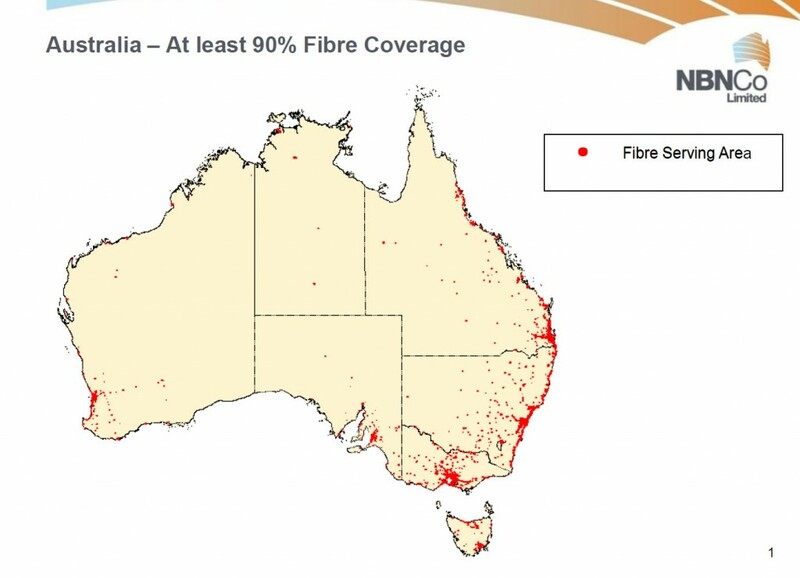 The Australian Federal Government has announced the results of it’s national broadband network. Essentially they have rejected all tenders and are going to spend $43 Billion to create a new wholesale communications company over a period of 8 years, that will provide Fibre To The Premises (FTTP, also refered to as Fibre To The Home – FTTH). 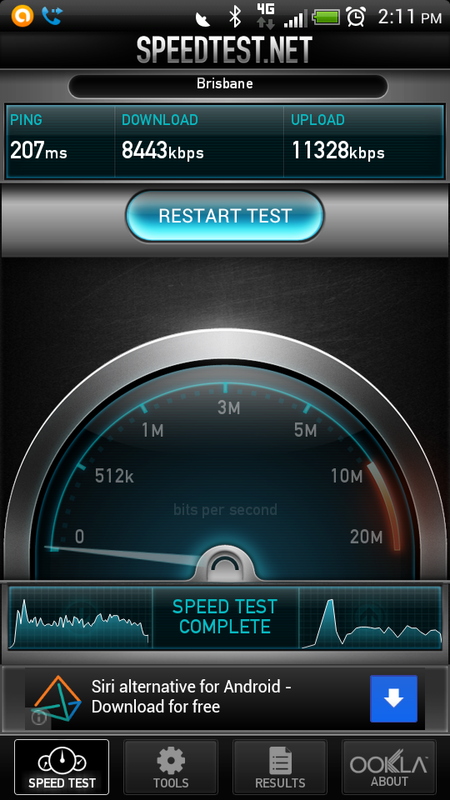 This entry was posted in Internet / Online and tagged National Broadband Network, NBN, NBNCo on April 6, 2009 by JAB_au.